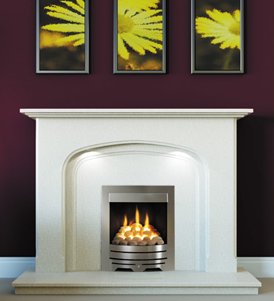 Barnsouth Fireplaces - Check out our amazing low prices you will only see on the internet. 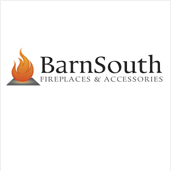 Welcome to our online website Barnsouth Fireplaces offering superb value for money and quality goods at the very best prices. We believe our huge range of items offers unrivalled service and choice whatever your taste in style is. We offer FREE delivery on everything we sell to the UK mainland however a delivery surcharge may apply if you reside in the Scottish Highlands, Channel Islands & Ireland (North and South). Browsing through our online website you can see our display of hundredes of items such as fireplaces, stoves, fires and accessories. With over 40 years experience within the industry you are guaranteed to always receive the best advice a product to suit your individual needs and we can walk you through every step from design to application through to the full installation package. Your fireplace is one of the most important purchases you will make for your home as it sets the theme for its surroundings. We at Barnsouth understand this and our display reflects all design needs from traditional to up to the minute contemporary styles, decorative appliances and the latest ultra high efficiency models. We offer FREE delivery on ALL our products. All prices include VAT and delivery. Free Delivery is to a UK mainland address however a delivery surcharge may apply if you reside in the Scottish Highlands, Channel Islands & Ireland (North and South). Please contact us for more details (see contact us for full address details).